A rare opportunity to purchase a level and clear block within 100m of the waterfront reserve and 250m from the blue waters of Port Stephens! 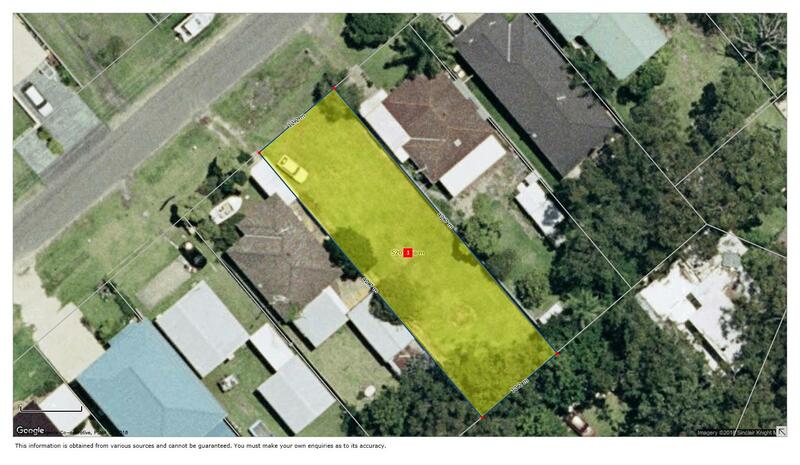 518m2 in area with a frontage of 12.2m, this is possibly the last remaining level block of land locally and available at this price, be quick! 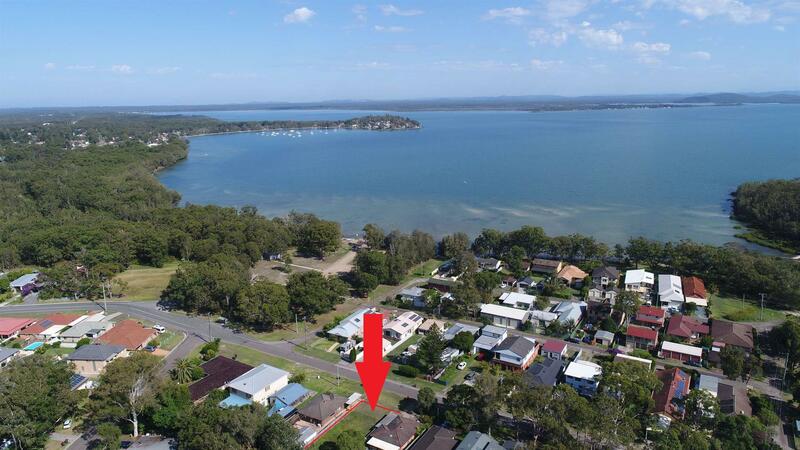 Dear Rodney, I am interested in 10 Tanilba Rd, Mallabula, NSW 2319, Listing Number 2835096 which I found on http://portsiderealestate.com.au.